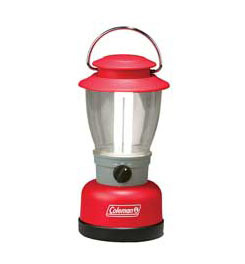 Visit Coleman's 4D Classic Personal Size Lantern page. 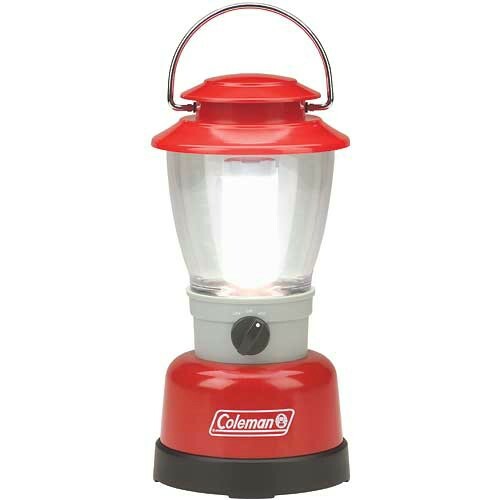 A simple lantern with the classic look of Coleman's vintage camping lanterns. 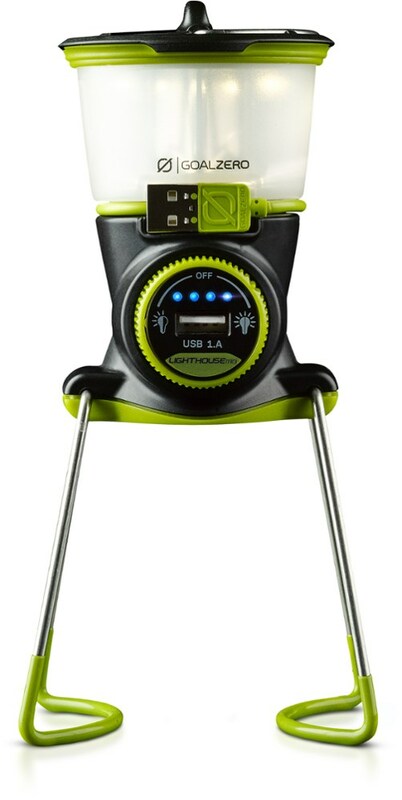 Runs on four D batteries, not included. 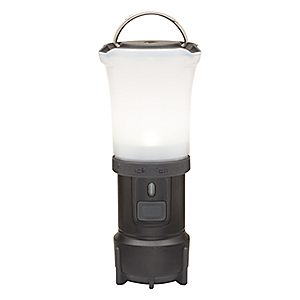 The Cree XLamp LED throws 190 lumens of light and will last for thousands of hours of use. Runs for 60 hours on low power, 25 hours on high. Imported. Dimensions 10½"H x 5¼"W. Weight 1 lb. 6 oz. 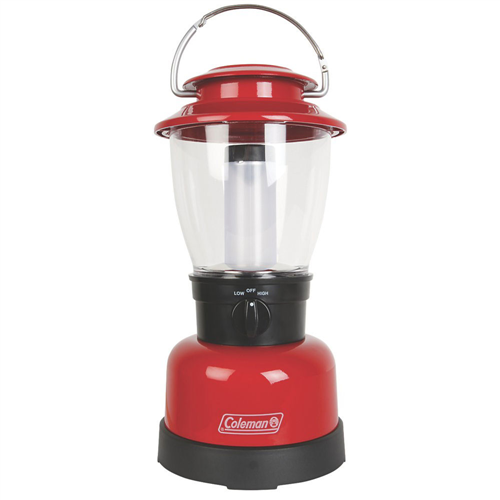 Very bright, 7-watt 4D fluorescent u-tube for a brighter, whiter light.Extremely durable, weather-resistant, shatter-proof design.Runs 23 hours on low setting, 14 hours on high.Easy bulb replacement with unique quick-release bulb system.Size: 10 in. x 5.25 in. x 5.25 in.Wt. 1 lb. 12 oz. 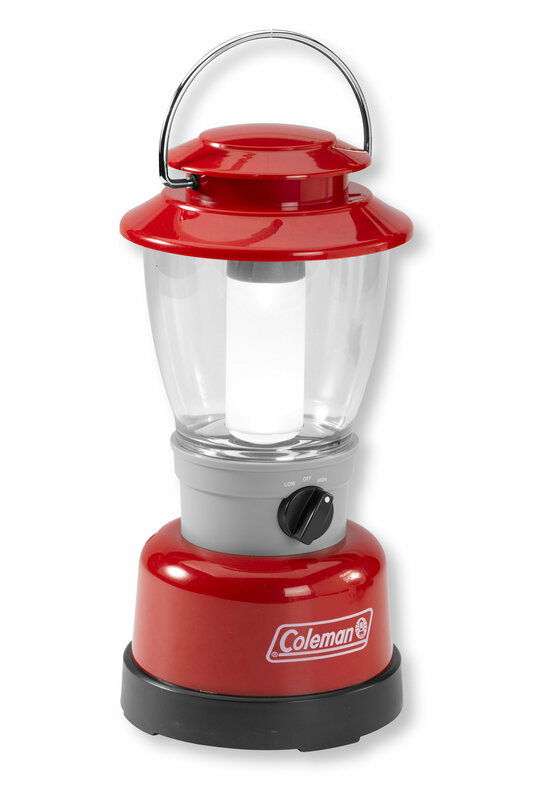 The Coleman 4D Classic Personal Size Lantern is not available from the stores we monitor. 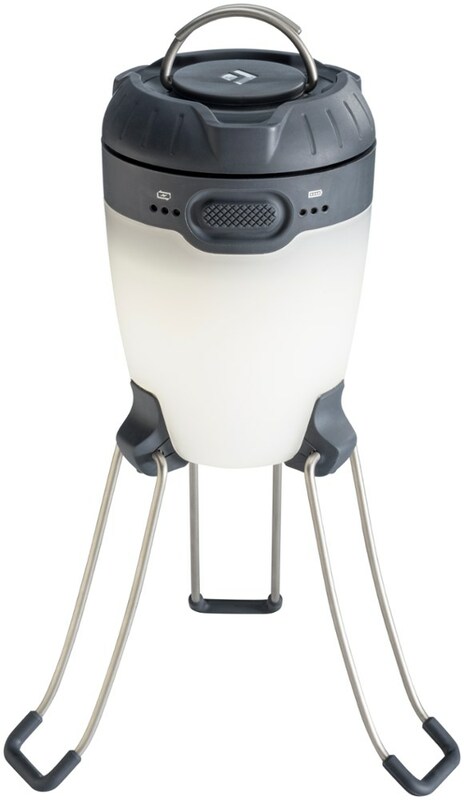 It was last seen April 17, 2013	at L.L.Bean.